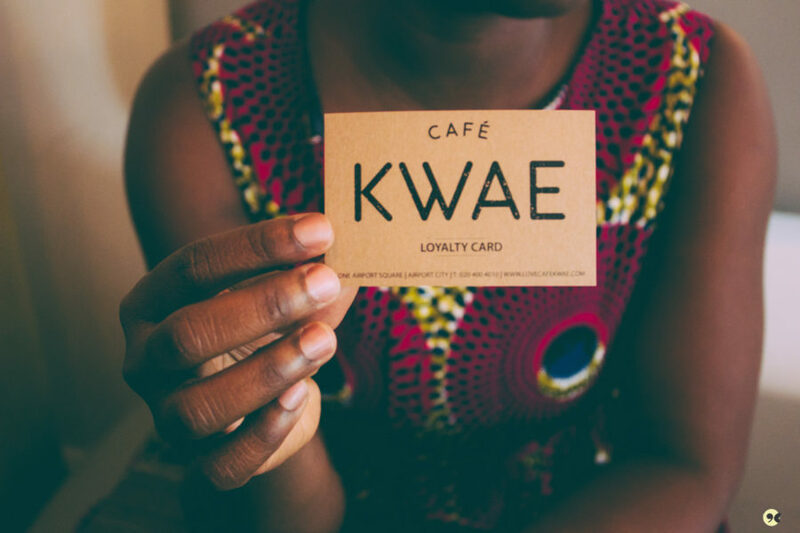 There’s a throng of new coffee shops in Accra and leading the pack is Café Kwae, a one-month old business started by Yvette Ansah that is quickly becoming the preferred “chill” spot for Accra’s professionals, creatives and globetrotters. I found out about Café Kwae (pronounced kwˈaɪ), or rather its USB wall sockets, three weeks ago. 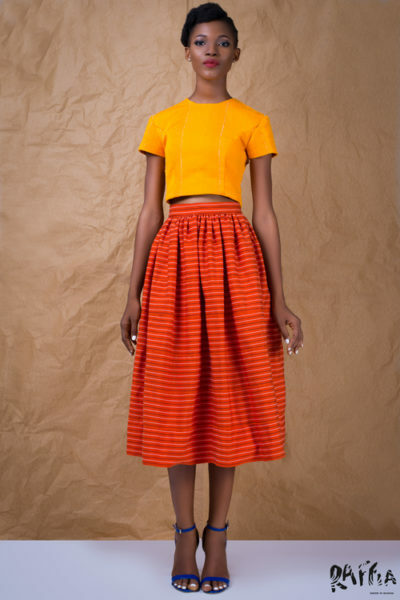 My curiosity about the Ghanaian establishment pushing the envelope on meeting customer needs got the best of me and a week later I scurried across town to see for myself. Live and colored, the USB wall sockets were there, but ultimately it was Yvette Ansah who won me over. Yvette’s pixie-cut framed face and wide smile was the first thing I noticed as I walked through the doors. Maybe, she’s a customer who has mistaken me for a friend, I thought as I smiled back at her. Making my way to a table across from her, I hoped it wouldn’t be too awkward once she realized I wasn’t the friend she was expecting. She came over to my table moments later, introduced herself – simply: Yvette – and asked if I needed anything. Probably the manager, I told myself after she left. Why else would she be so nice? Half an hour later, I found out the joke was on me. She owned the place. Since then, I had been trying to put my finger on what makes Café Kwae feel so different, alien even. Stepping out of the waning Tuesday morning downpour, I enter the warmth and warm brown tones of the coffee shop set within the impressive One Airport Square ‘zig zag’ building. 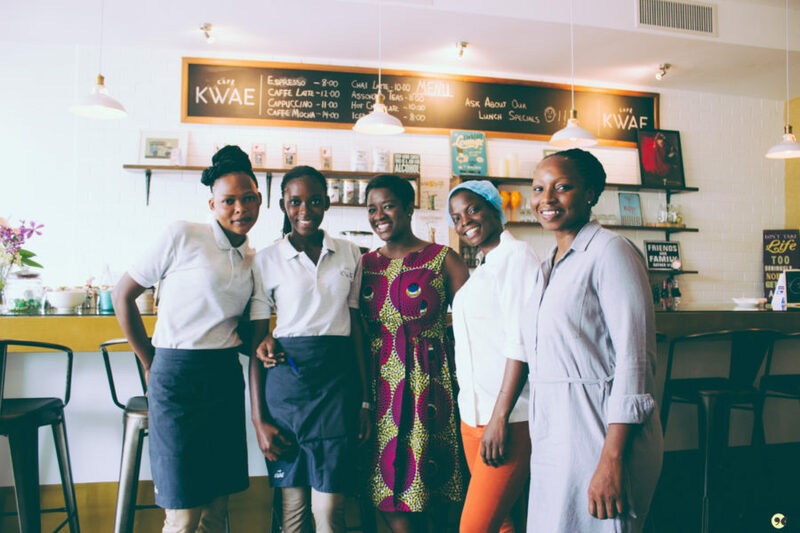 It hits me the moment I see Yvette’s smiling face at the door: Café Kwae has soul, a raison d’être: the clear imprint of its owner’s influence and presence. And do it right she has. 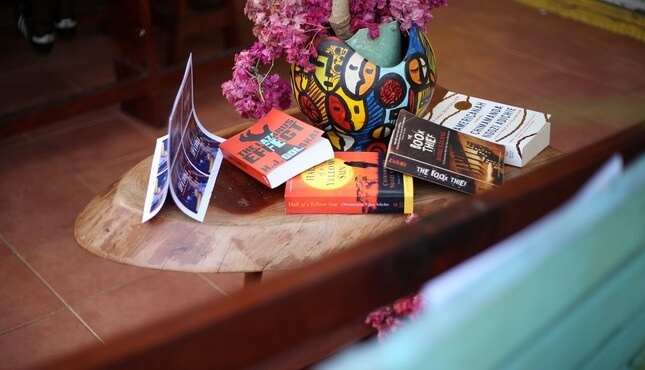 Everything about Café Kwae betrays the careful thought and attention to detail employed in creating this pleasant nook just minutes from Accra’s Kotoka International Airport. A creative/hipster’s dream. We are seated at a booth with a lightly colored wooden table. Against the wall are the USB ports, what Yvette calls “a little added touch” to make the coffee shop cozy. Overhead are the clever, low hanging jar-encased lights, and in the corner, overlooking the large, wooden family style dining table, is a bookshelf with a photo of her father who passed away over a decade ago. Yvette started toying with her coffee shop idea after she discovered Pinterest in 2012. 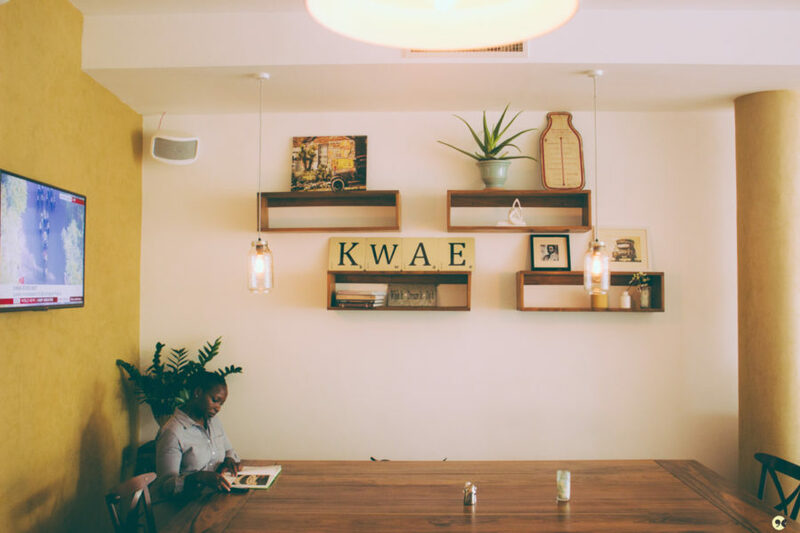 The visually focused social media site was the perfect platform to learn what coffee shop owners across the world were doing and use vision boards to fine-tune her concept for Café Kwae. That same year, the avid pinner indicated interest in the One Airport Square property that would house her coffee-colored dream. 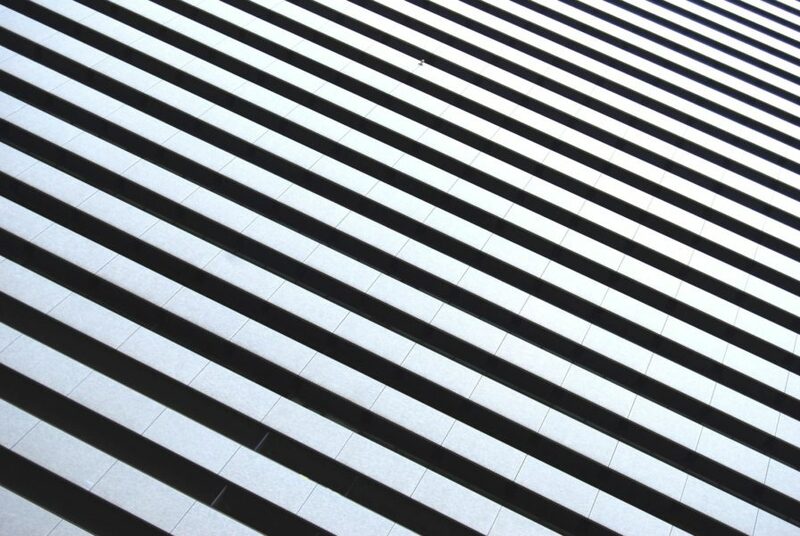 With delays and bouts of self-doubt, it wasn’t until October 2014 that she paid the commitment fee for the property and commenced with registering the company and securing the necessary permits. 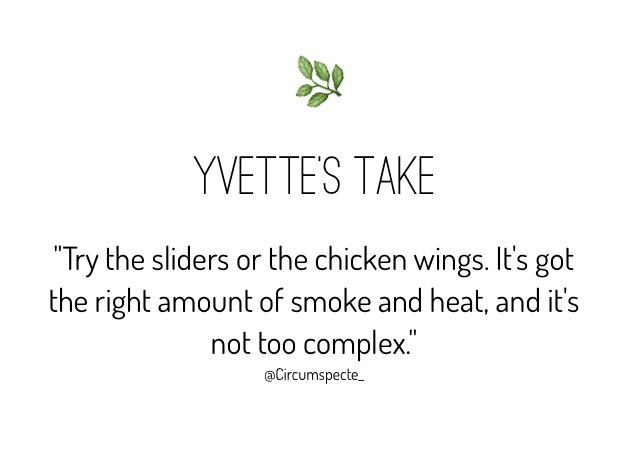 Together with her all-female chef team, Yvette has created a carefully honed menu that emphasizes simplicity and the use of local ingredients and foodstuff. 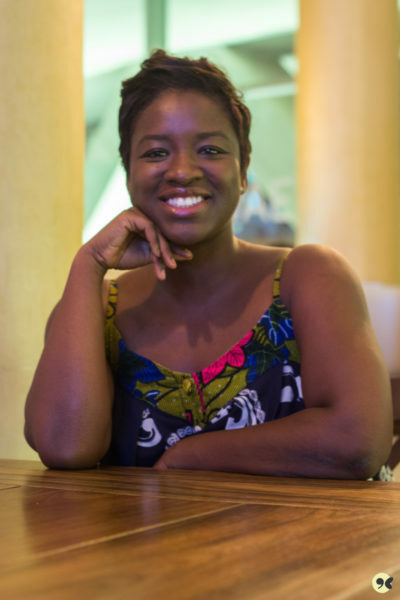 With the exception of dairy products and coffee which she imports, all the food in the Café Kwae kitchen is sourced locally, either from vendors her family has bought from since she was a child or from various local markets – Agbogbloshie for vegetables, Tema for fish. 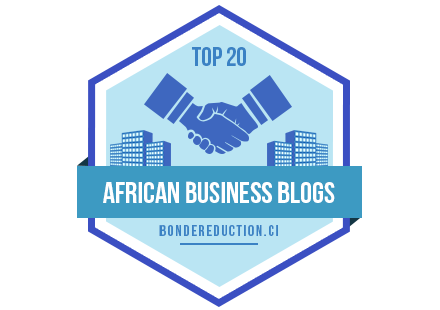 This helps to keep Café Kwae’s import bill and overheads low, while supporting the local economy. Down the line, she hopes to introduce coffee from countries like Kenya and Rwanda to her customers. The support and reception has been exciting so far, but Yvette plans to keep her head on her shoulders, dig her heels in and soak up as much as she can. She already has her eye on a number of hospitality management courses which she hopes will help in not only making Café Kwae viable business-wise, but also maintain the “friendly coffee shop down the road” feel she has come to love. 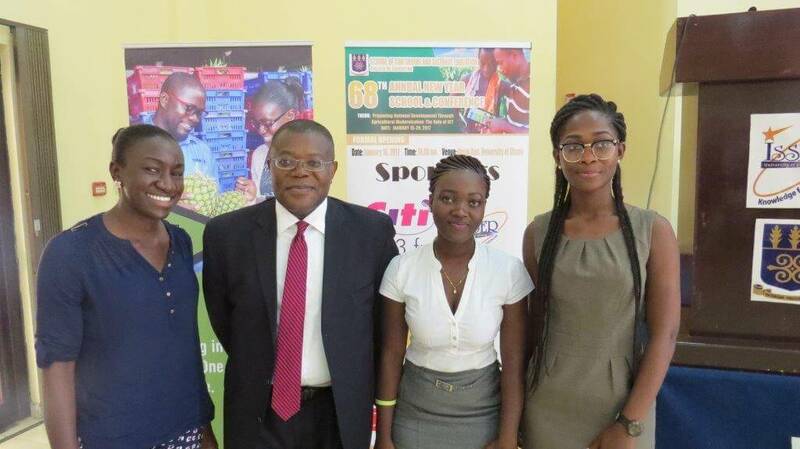 In Part II of our conversation, Yvette and I discuss some of the challenges she encountered in setting up, the business insights she has gained, and what her experiences and time at Wesley Girls’ have taught her about life. Planning on visiting Café Kwae soon? Click here for a tip. Good afternoon to you and hope by grace you are well. Keep up the good work. Hello Fred! Thank you! Much appreciated :) Have a lovely day!